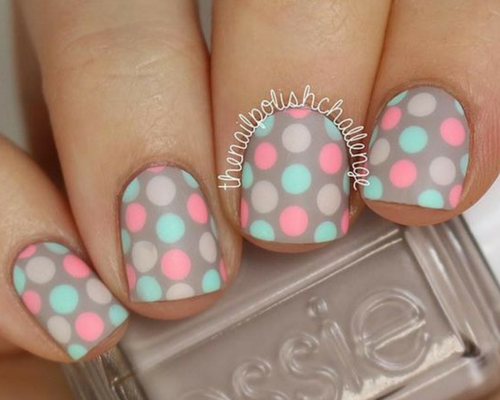 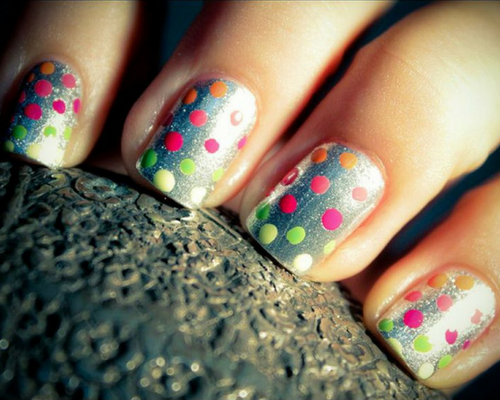 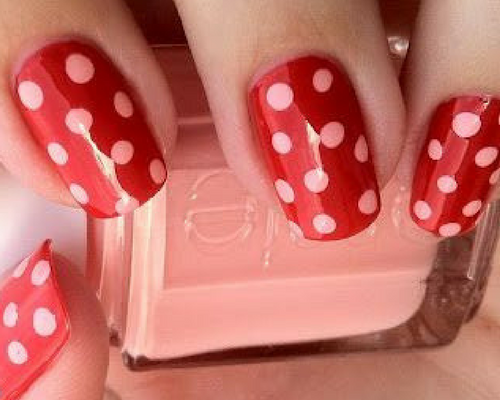 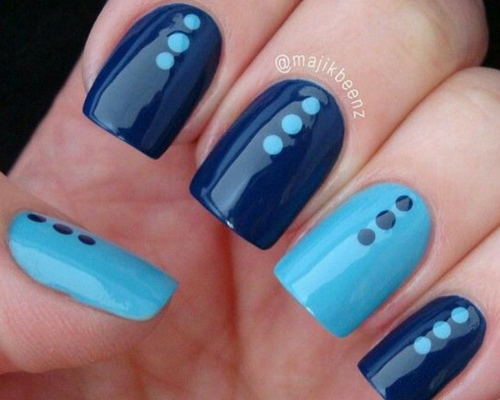 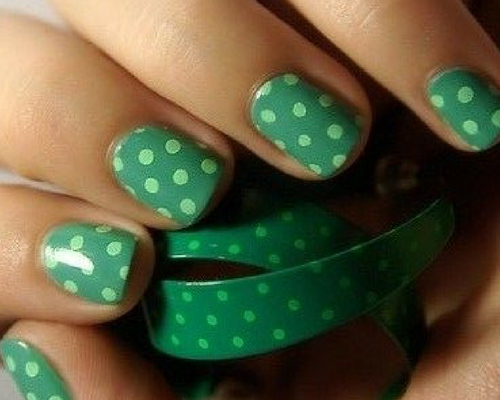 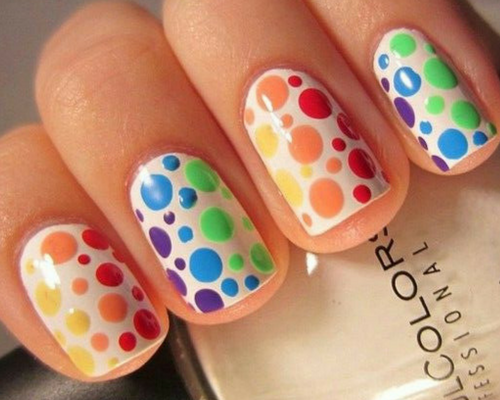 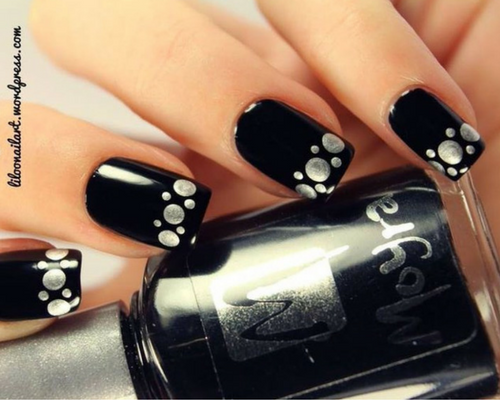 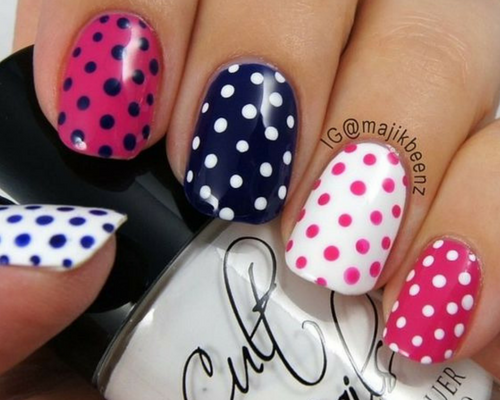 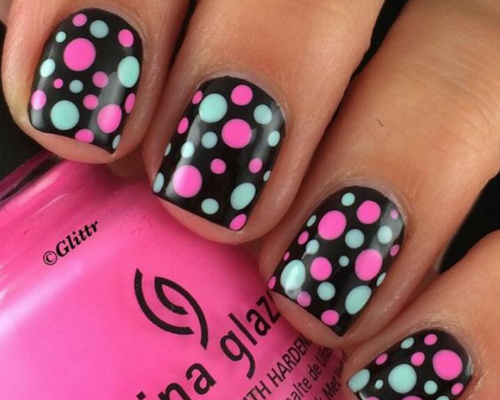 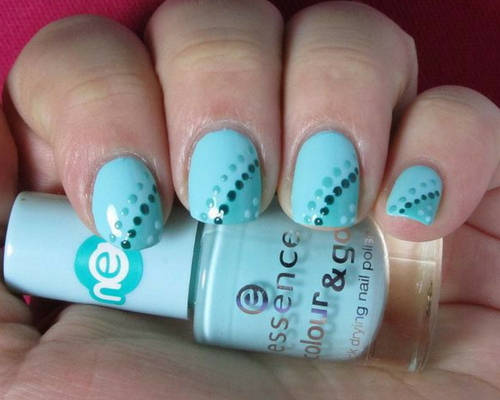 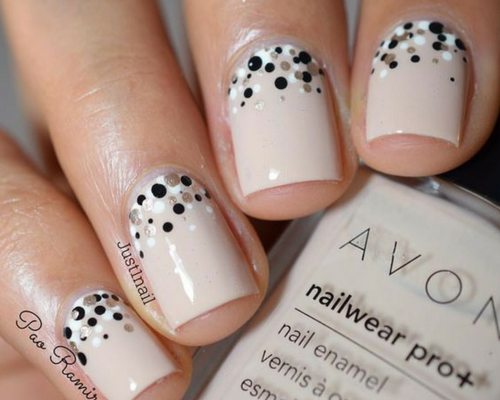 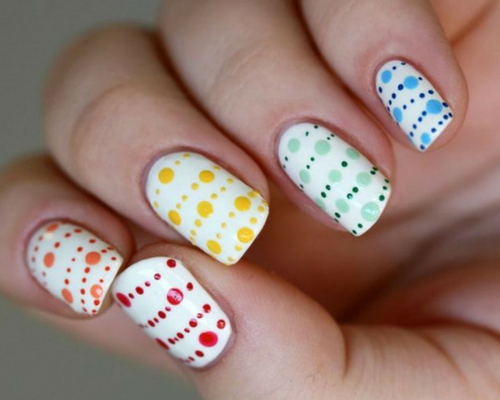 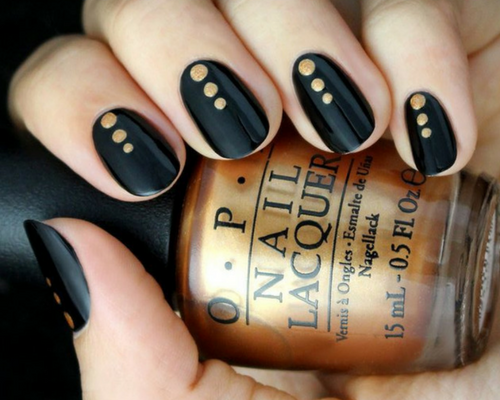 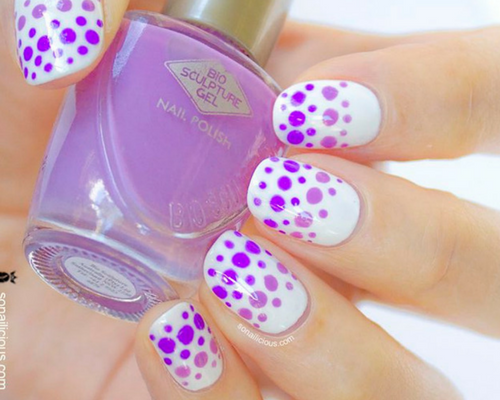 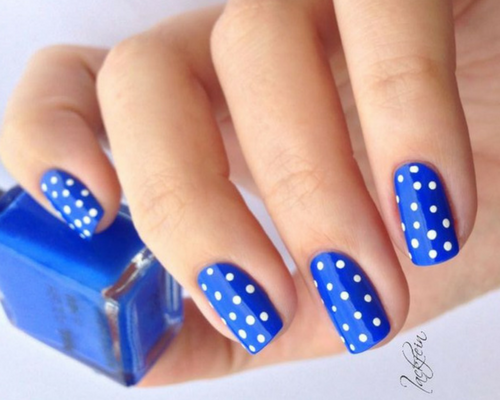 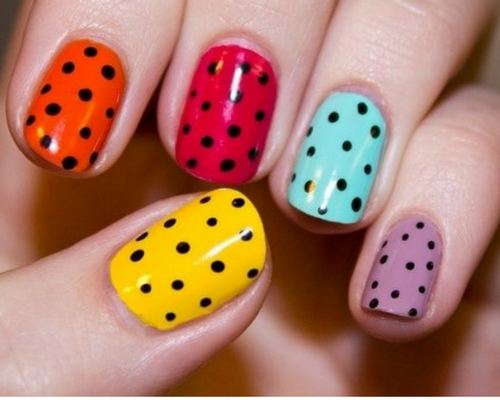 Polka dot nail art pattern catches attention instantly as these designs are the most simple and fashionable to go for any outfit or occasion. 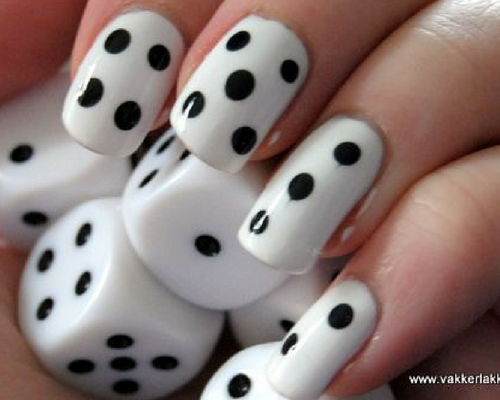 Let’s begin with the utmost top designs which you can design comfortably at home. 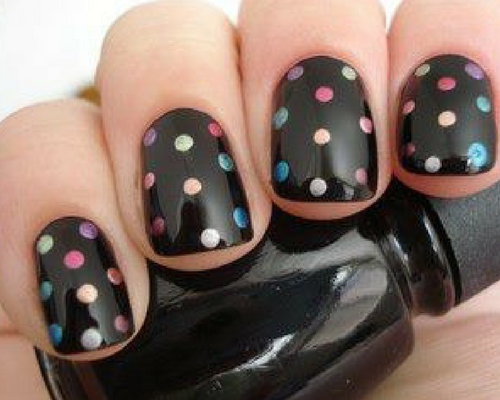 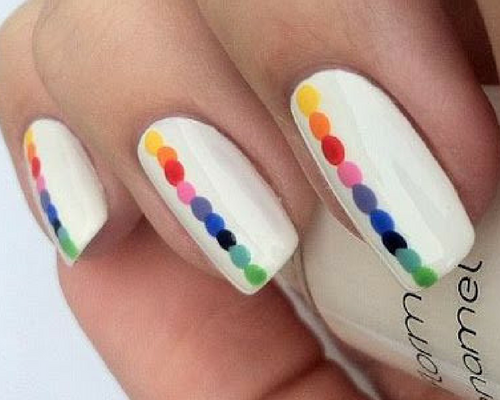 Add fun and enjoy while doing nail art!